Spread a little warmth this winter – combat Fuel Poverty with OPAL in Cookridge, Ireland Wood, Tinshill, Holt Park, Adel and Bramhope. Worried about your heating bills? You’re not alone. OPAL are worried, and especially about the elderly in our local community and how they will cope this winter. OPAL – Old People’s Action in the Locality – is a registered charity which supports the over 60’s living in Cookridge, Ireland Wood, Tinshill, Holt Park, Adel and … Continue reading Spread a little warmth this winter – combat Fuel Poverty with OPAL in Cookridge, Ireland Wood, Tinshill, Holt Park, Adel and Bramhope. Fuel Poverty and Energy Bills in Leeds NW – Come along today and Freeze that Bill now. Street stall today at Holt Park at 12.30 p.m.
5890 of these are in fuel poverty – that’s over 1 in 6. 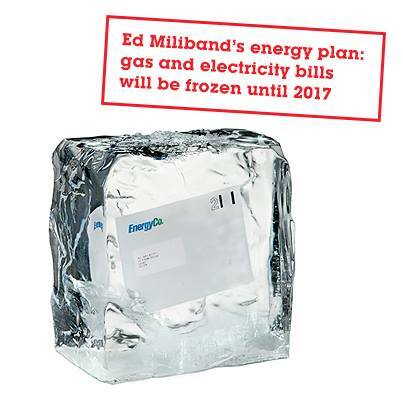 Since the last election Energy bills have increased for those households by an average of £300 a year. Bill rises this autumn could add another £100 on top of that. Leeds NW is not alone. Take Fuel Poverty in particular. •	Official figures published over the summer show that the fuel poverty gap – the gap between people’s bills and what they can afford – has increased by over £200 million in the last two years. •	At the same time as the Government has halved the budget to fight fuel poverty, the gap for people in fuel poverty between their bills and what they can afford has increased to nearly £500. Many Adel and Wharfedale members had a great evening at Leeds NW CLP’s annual dinner. You can read about Jon Trickett’s speech here. 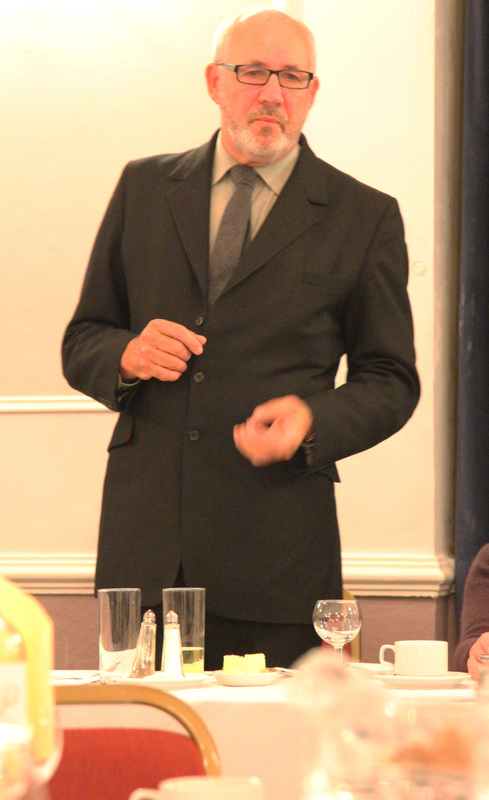 Learning from the lessons of the past, making Labour truly the people’s party – these were the themes of Jon Trickett’s speech at Leeds NW Labour’s hugely successful annual dinner and 2015 campaign launch on Sunday evening. –	– ready to take a principled stand on Syria, to give diplomacy a chance. –	In general his readiness to listen and learn – but also his courage to act when his mind was made up. I never thought I’d have to use a credit card to pay for my weekly shop, but that’s how things are now. My wife and I are lucky — I know there are people far worse off than us — but I feel like there are a lot of people in our boat. Both of us work, but still every month we drop into our overdraft about a week before payday. It’s wrong: we’re working hard and yet we’re struggling to keep the lights and heating on. That’s Russ’s story, a Labour party member from Lancashire. And it’s a recurring one. Which magazine recently found that three out of ten people it surveyed said they did not know how they would be able to afford to heat their homes this coming winter. And that included pensioners, spending time in the library to avoid heating their homes. Celebration of recovery may be premature – it’s certainly inappropriate as living costs soar. Families in Leeds North West and across the country can see what David Cameron and George Osborne are incapable of seeing: that the Government has failed to turn things around for Britain’s hard-working families. We’ve had three damaging years of a flat-lining economy and the slowest economic recovery in over a century. As we go round the constituency, people in Leeds North West tell us they are struggling – that things are getting harder not easier for them as the prices of essentials such as food, clothes and heating are rising much faster than wages. The government boasts that they’ve fixed the economy but their decisions choked off the recovery and we’re yet to make up the ground lost since 2010. The talk of economic recovery rings hollow for families that are still struggling with the cost of living crisis. Last week George Osborne’s climate-change sceptic father-in-law, the Tory Peer Lord Howell, gave us a typically measured Tory statement on shale gas. It was OK to extract it, provided it was not done in ‘sensitive’ Sussex, but in the ‘desolate’ North East. Amid the resulting outcry, he tried to rescue himself – at least from his geographical mistake. He claimed what he had really meant were the ‘desolate’ ‘unloved’ areas of the North West – though we should note there ARE plans for shale gas extraction in the North East. As someone remarked on Twitter – in a hole, he kept digging – and he would soon be deep enough to extract shale gas himself. Howell gave us a new hashtag on Twitter – for the non-Twitterati among you, a hashtag draws tweets on a theme together. #FracktheNorth looks set for a long life!